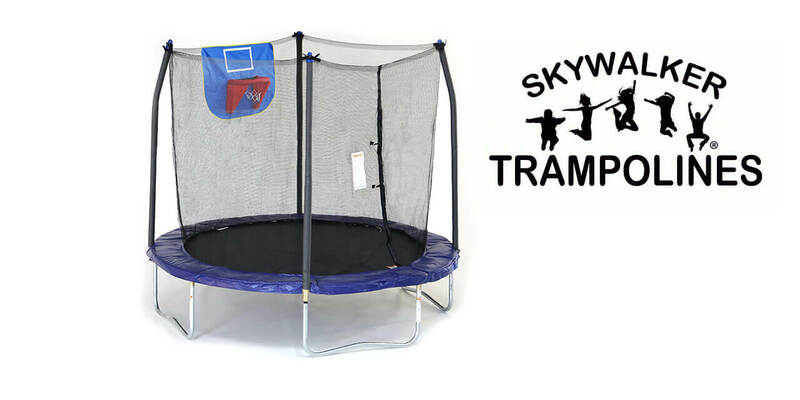 Is your child desperate for a trampoline but you have limited space? Then the KidWise 12 ft Magic Circle trampoline is the answer. 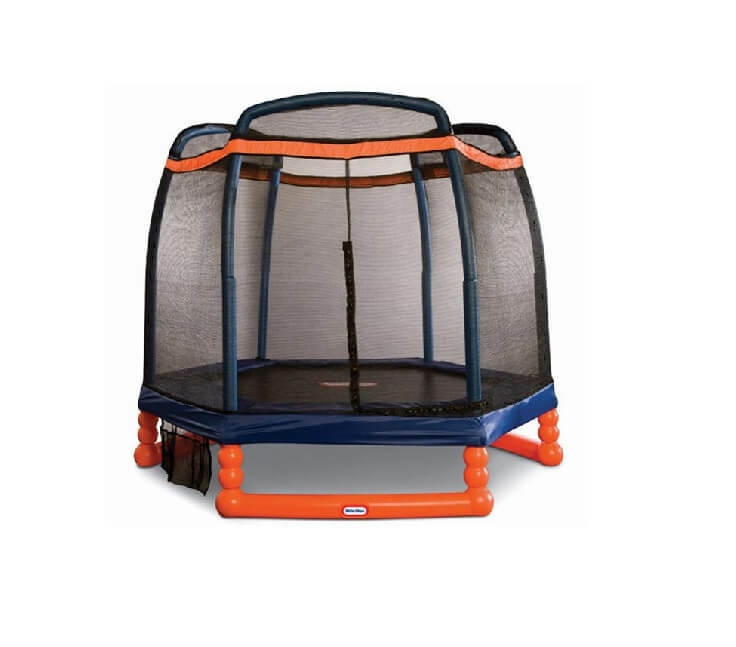 This one persons trampoline is a completely integrated unit, with the strong safety cage sewn directly onto the jumping mat itself – so there’s no danger of even the tiniest toddlers slipping out. 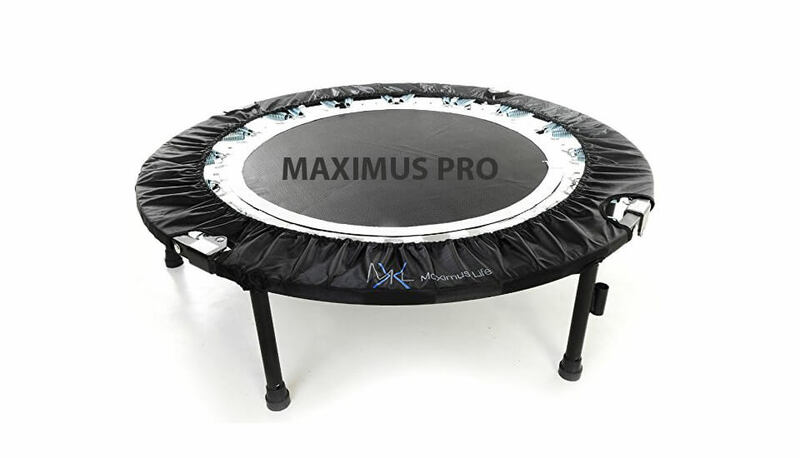 But don’t let its small size fool you into thinking that this isn’t a strong and robust trampoline unit – because the 12 ft Magic Circle trampoline is tough enough for both kids and adults up to 450 lbs. – double than most other brands! 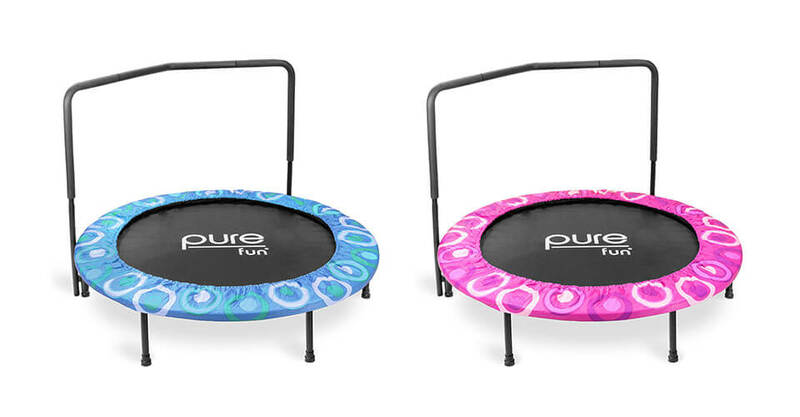 Produced by a company whose safety records are exemplary – not one product recall or insurance claim against them in over 35 years of trampoline production. 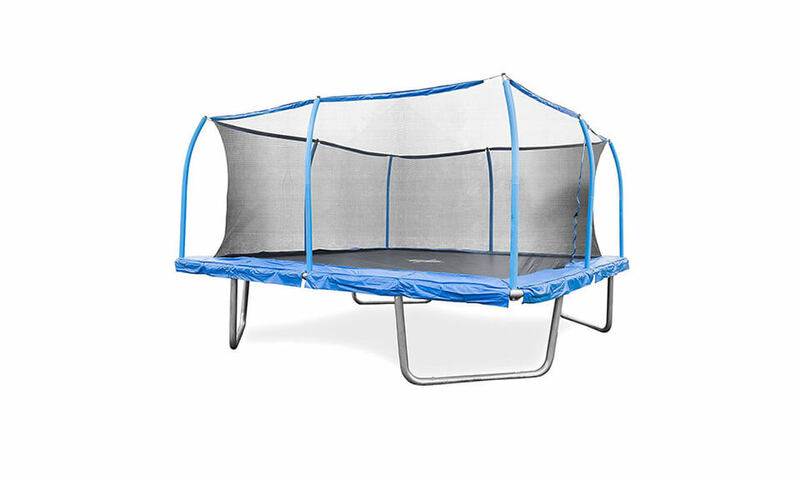 Frame is made from 14-gauge galvanized steel and it features six support legs, making it very stable but it increases the price significantly. Plus you get a 10 year frame guarantee for this all-American product that’s proven to be the safest on the market. 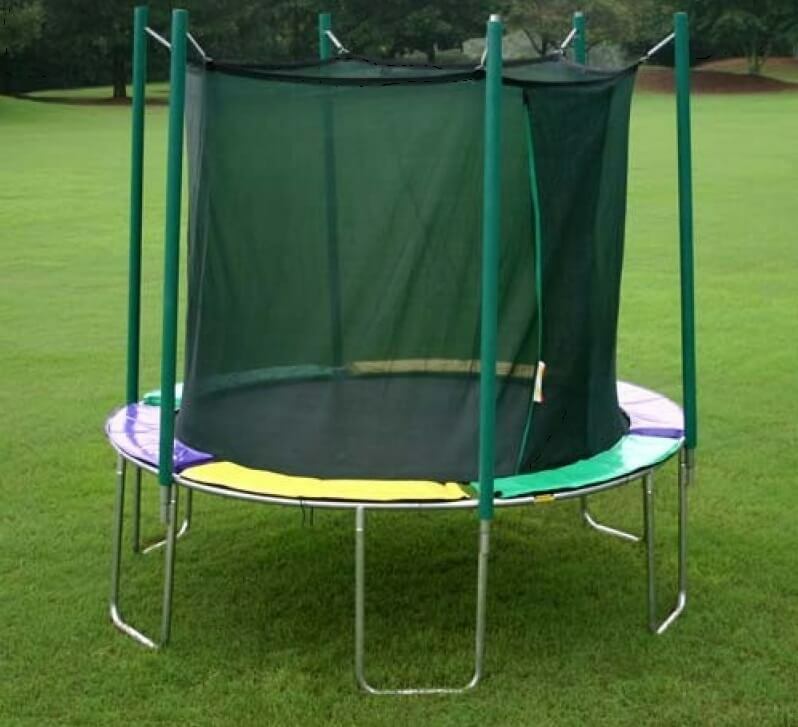 78 pieces of 8.5″ springs made from tapered steel which will provide extraordinary bounce and honestly, this length of springs is uncommon on 12ft trampolines. But they really do the job. Mat quality follows springs. 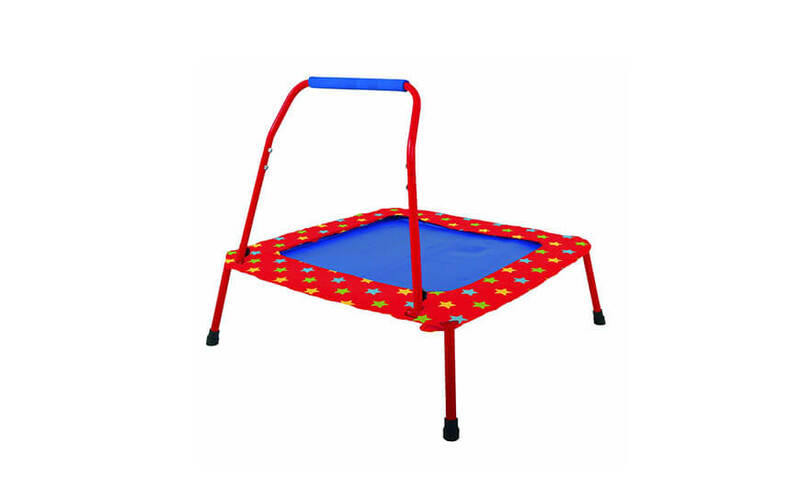 6x woven mat together with bouncy springs provides fantastic bounce even for small children or lighter teens. Mat is very safe and it will last for years to come. 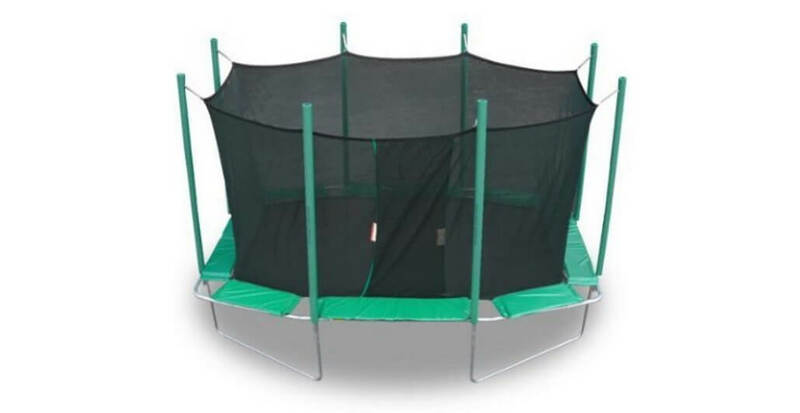 Enclosure is sewn directly to the trampoline mat so there is no risk of landing onto trampoline springs. 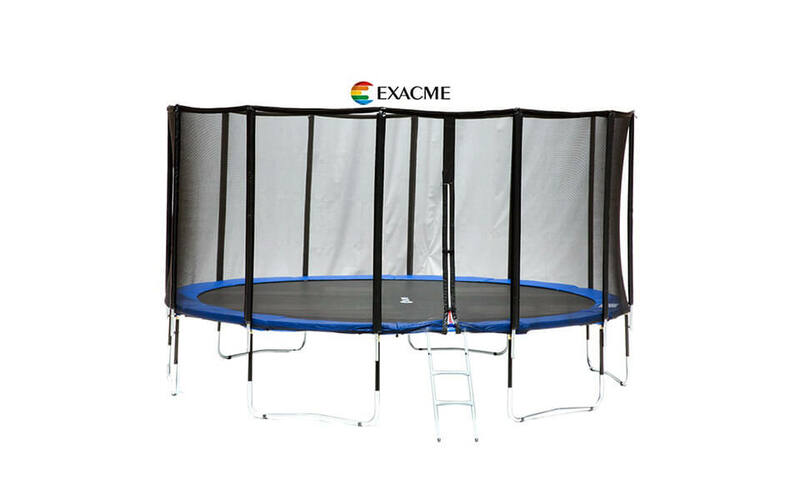 Total height of trampoline with enclosure is almost 9 ft.
Last, but certainly not least, the 12′ Round Magic Cage is simple to assemble. No nuts, bolts or straps to worry about here. 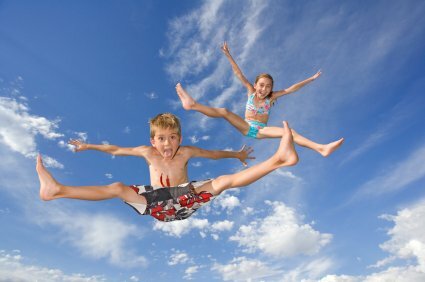 Top it off with a free weather cover and you’ve simply got the value, and one of the safest trampolines on the market. 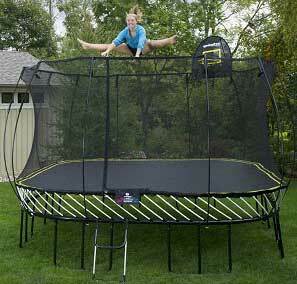 Did we mention this trampoline is made in USA and its quality is fantastic? 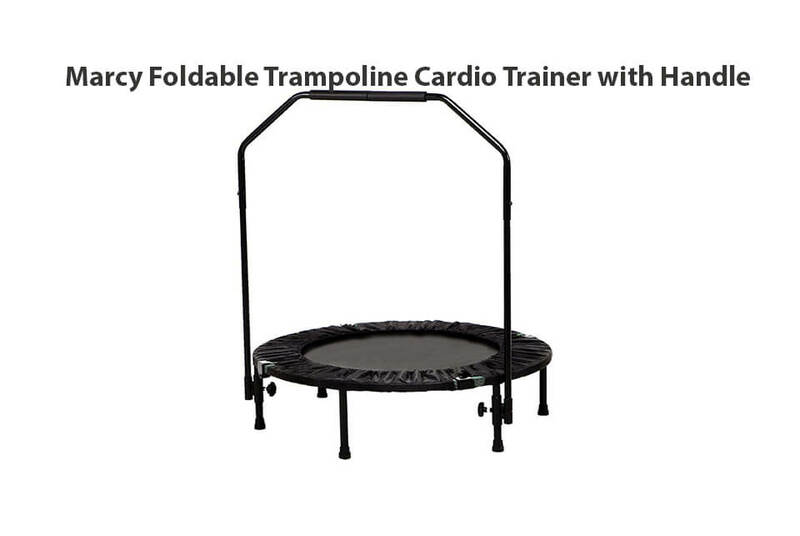 But unfortunately, for the price you can get much better trampolines, so this is kids trampoline that we simply cannot recommend. 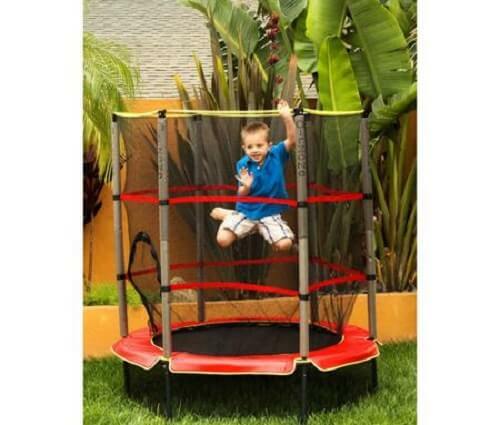 Check more Kids Trampolines Buy now! 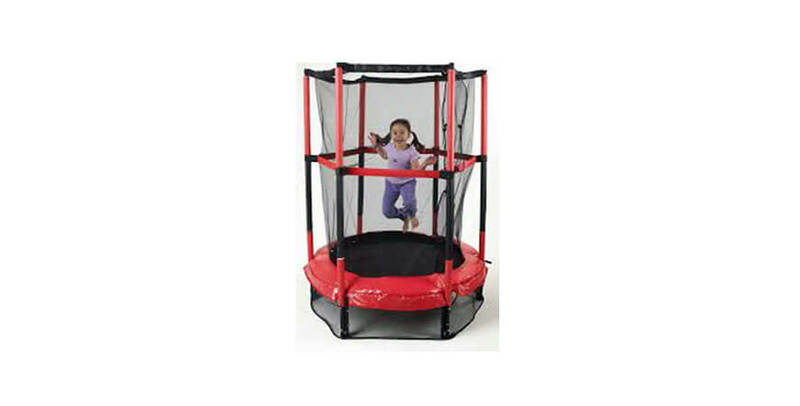 Very safe kids trampoline that comes with higher price. 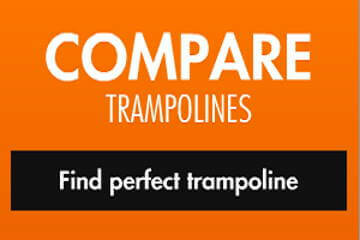 Overall, for the price you can get better trampolines, so not recommended to buy!